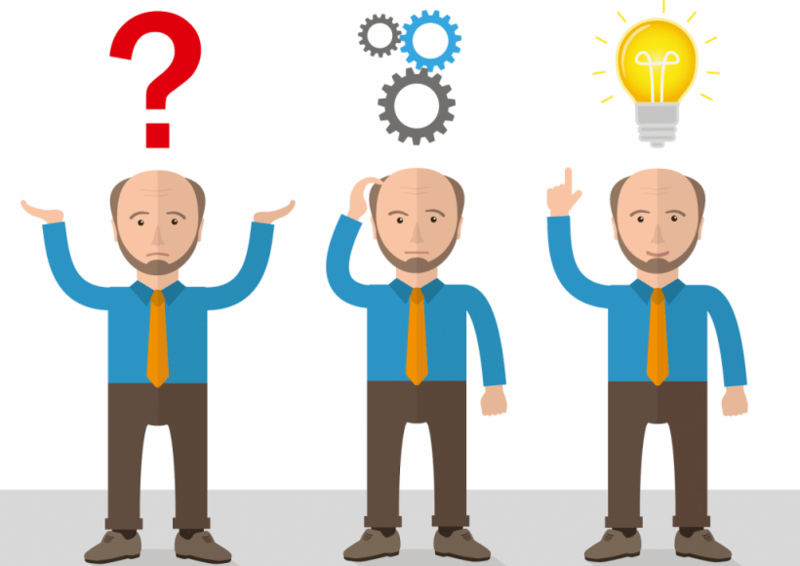 Instructional Designers have to answer a lot questions when we design eLearning activities. But, are we asking the right questions? In my experience, some eLearning design questions are better than others to ask. I have found that asking the right eLearning design questions helps me get down the road of designing better eLearning experiences right from the start. I’ve also found that asking the wrong questions often takes me into cul-de-sacs that waste precious time from my project. Let’s take a look at some of the less-helpful questions we might ask and think about ways to turn those questions around into more-productive thought starters.  You probably have your own list of eLearning design questions you have learned to ask or not to ask, so please add to my list from your experience, too. How do we make sure all of the content is in? How do you know when someone is doing the behavior correctly? If you’re looking at two employees, one of whom is doing it correctly and the other is doing it incorrectly, what is the difference in what they are doing? What mistakes do people new to the job often make? How do we let learners know what’s in it for them? More productive: The question “What’s in it for me?” is one of my least favorite. It has always struck me as something a selfish and petulant child would ask. It’s akin to “Why should I?” and not far from “You can’t make me”. But, let’s think about what we truly need to ask. Maybe the question isn’t really about some pay-off learners will get. I think it’s much more about a desire for learning to be meaningful to the learner as an individual. If we create eLearning that is meaningful, we don’t have to start an eLearning course with a screen that lists all of the reasons learners should care and pay attention to the learning, like the dreaded course objectives slide. Well-constructed, real-to-life scenarios will ring true to learners. Their response will be “That sounds just like my job”. And they will want to dig in and learn more. How will we be sure learners have really learned the material? More productive: Again, change the focus from the content to the learner and the behaviors you want learners to make their own. The better question to ask is: “How do we make our eLearning activities memorable?”. What are the things from your life that you remember? Most people remember the things in which they were emotionally engaged. If you have an emotional experience, whether that emotion is fear, happiness, anger, or triumph, you are more likely to remember the events that prompted the emotion for you. Translating that to the world of eLearning means we need to create situations or scenarios to which learners can react emotionally. We talk about “putting the learner at risk”. That simply means presenting a challenge to learners that is neither too simple nor too difficult, and that invites learners to think and struggle a bit or even check resources to find answers. If learners engage with the challenges you present in your eLearning courses, they will have an emotional stake in the outcome. They will be inspired to do what it takes to feel successful and triumphant as a result. Please trust me on this: True/false and multiple-choice questions won’t inspire the outcome you’re looking for. How will we make sure learners are using what they’ve learned back on the job? More productive: The real question here is, how do we get people to change their behavior and make use of the new knowledge and skills they’ve acquired? It’s really a question about motivation. Motivation is a complex topic. At the same time, we know for ourselves that when we feel confident and competent with new skills, it’s much easier to want to use those skills. And building confidence and competence is something eLearning can do well. How do we build confidence and competence? They are built by giving learners a chance to practice new skills without fear of failure, reprisal, or looking foolish. 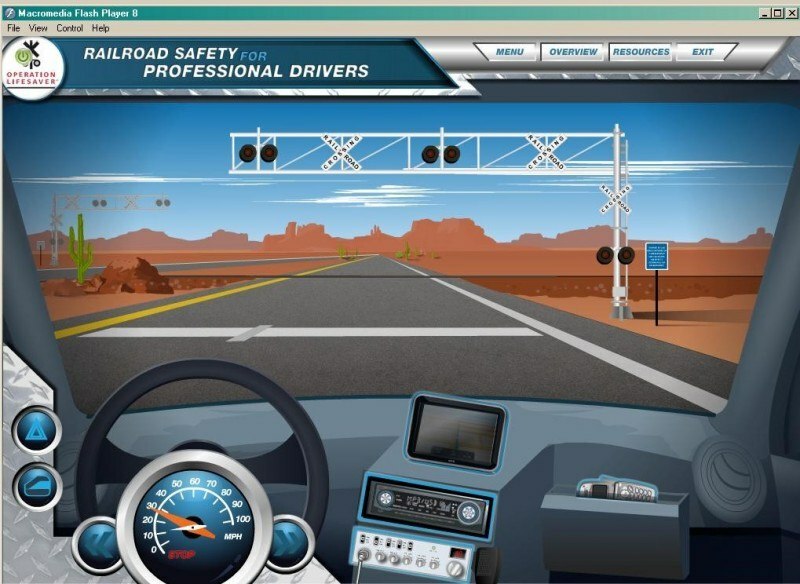 It’s like the driving challenge in the eLearning course for Operation Lifesaver, Inc. designed for professional drivers. We put learners in realistic situations with real problems to solve and let them try until they succeed. The beauty of eLearning is that our computers never laugh, point, or sneer when we make mistakes. Learners have the freedom to try again until they feel comfortable to transfer new skills to real-life situations. The moral to the story is this: Challenge yourself to ask eLearning design questions that really matter. Try to focus your questions on: How do we make our eLearning course memorable, meaningful, and motivational to our learners? If you come up with answers to the “M” questions, you will be much closer to your destination of creating eLearning that makes a difference to learners and to your organization.